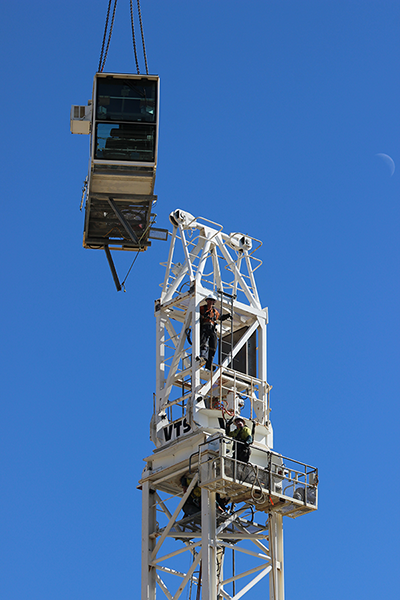 Trust the VTS team to take your site to new heights. 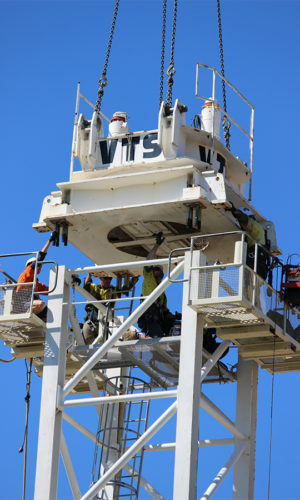 VTS riggers are uniquely qualified to handle everything from engineering and mobilization to logistics, including erection, climbing, disassembly, demobilization and transportation. At VTS we make it our business to provide you with the safest tower crane equipment and highly experienced operators for optimum performance at your most demanding jobsites. Tower crane erection, climbing, dismantling and operating. Hoist erection, dismantling, climbing, screening, enclosures, and operating. Plant and machinery movements including the specialist equipment to move heavy loads into tight spaces. Structural steel erection and specialist rigging. Supply and erection of concrete precast panels. Our riggers have extensive experience installing all types of precast and tilt-up concrete. VTS has forged partnerships with leading contractors across Australia to drive success through selecting to the right people. Our mission at VTS is to supply professional operators to our clients that will not just fill a role, but to ensure quality and skilled workers are supplied to ensure maximum productivity can be achieved. With a proven track record of reliability and superior service, our plant operators are the first choice for any tower crane or hoist project. They are also backed by our in-house customer service team, who can help you plan and secure the personnel you need to get the job done.